Jallianwala Bagh massacre occurred in 1919 but the scars still remain. Here are some beautiful movie tributes to the martyrs that will move you. 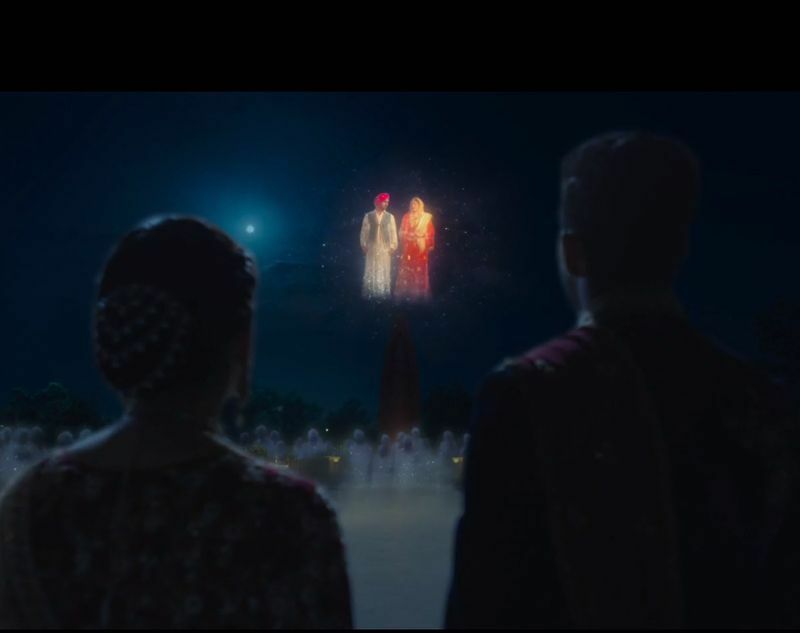 Phillauri (2017): Actor Anushka Sharma plays a ghost from pre-independence India, who is looking for her fiancé Diljit Dosanjh. This poignant love story has a dramatic climax hinged on the brutal Jallianwala Bagh massacre that will leave you teary-eyed. Rang De Basanti (2006): Using the Jallianwala Bagh perpetrator General Dyer as a metaphor for corrupt politicians, police men and government officials, this chilling scene showed how a young IAF pilot lost his life due to the system. 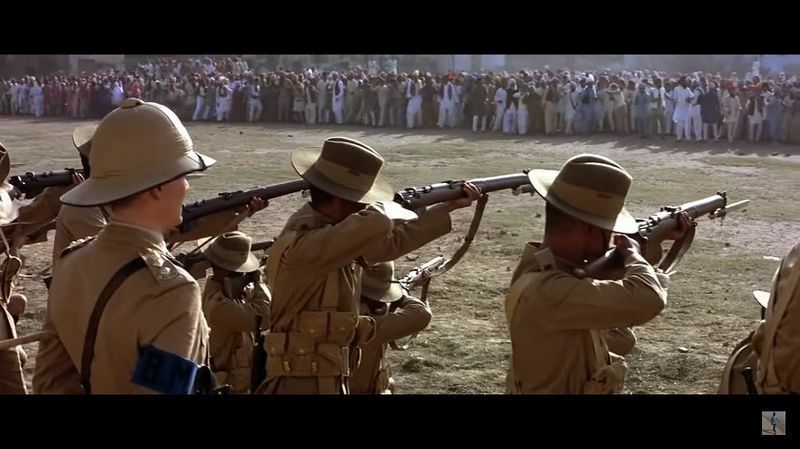 Legend of Bhagat Singh (2002): It is well-known that Jallianwala Bagh carnage impacted the young mind of radical revolutionary Bhagat Singh. 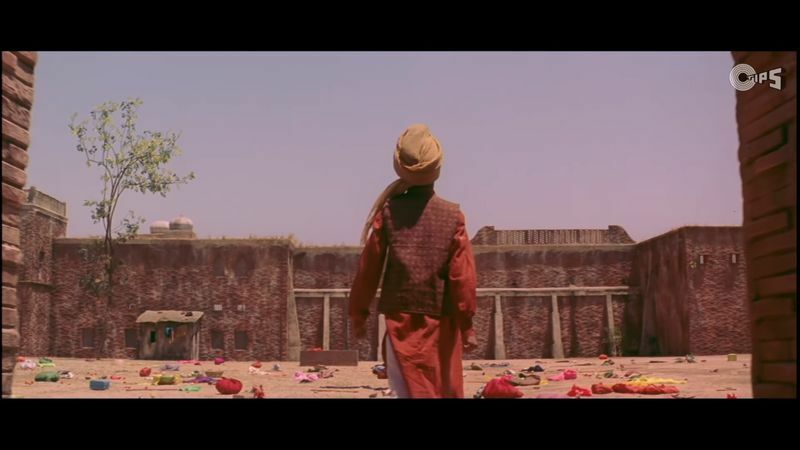 This movie features a moving scene showing him as a young Sikh boy visiting the site of the tragedy and how it changes him forever. Downton Abbey (2010): The British drama series had an interesting excerpt about the tragedy. Shrimpie: Amritsar was a very unfortunate incident, ordered by a foolish man. Lord Sinderby: I can’t agree. General Dyer was just doing his duty. Shrimpie: You haven’t got that quite right. Lord Sinderby: I suppose we’re entitled to our own opinion. 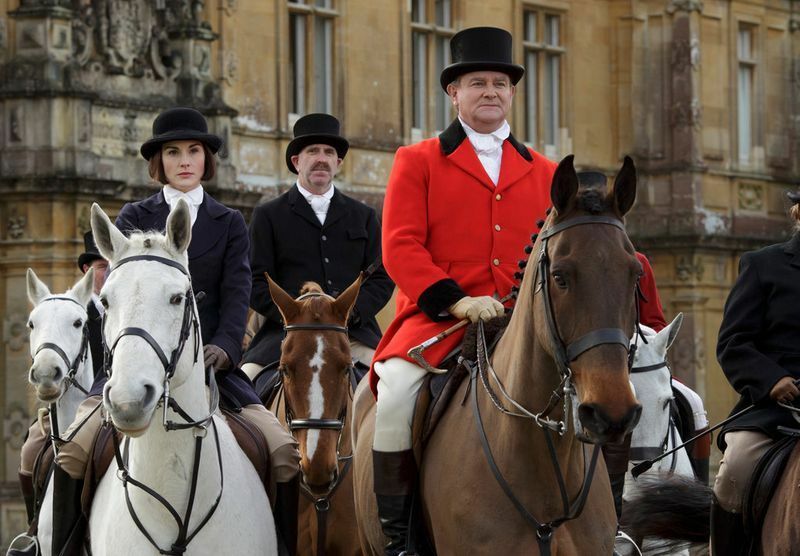 Lord Grantham: Are we? I hesitate to remind you that Shrimpie knows India and you don’t. Gandhi (1982): A moving speech and brutal, shocking incident, this scene is probably the closest re-enactment of the tragedy the world will ever see. Midnight's Children (2013): Salman Rushdie's novel has an entire chapter based on the tragedy, Mercurochrome. 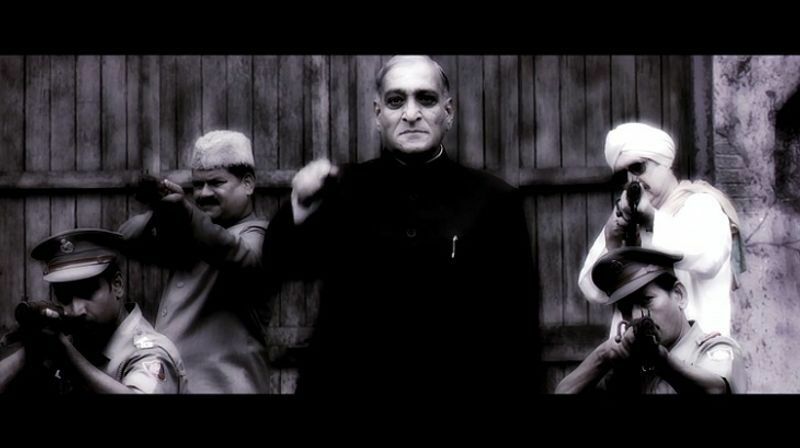 Deepa Mehta's adaptation of the movie also has a scene of the same.